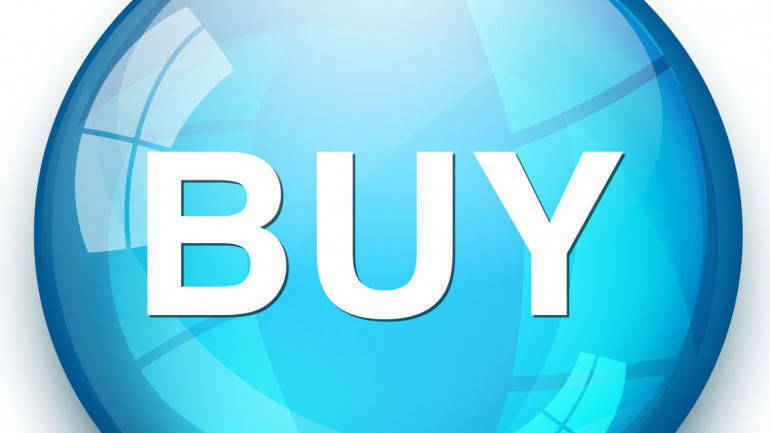 HDFC Securities is bullish on Dabur India has recommended buy rating on the stock with a target price of Rs 482 in its research report dated February 02, 2019. Dabur reported an in-line quarter with beat in domestic volume growth (12% vs. est of 9%) and miss on gross margins (-228bps vs. exp of -117bps). International revenue growth dented performance (up 3%) led by GCC region (-12%) and adverse currency. EBITDA/APAT grew by 10/10% (exp 9/12%). Gross margin decline was led by forex impact, volatile commodity inflation and higher promotional spend. The co. was aggressive with its promotional spend in categories like hair care, beverages and oral care. As a result, most of the categories gained market share during the quarter - beverages market share is at an all time high of 56% (up 300bps YoY). Dabur continued to scale brands - Dabur Sarson Amla became the 17th brand to cross Rs 1bn mark. Performance of Dabur Red (up 23%) and Dabur Honey (up 20%) reflects the decline in competitive intensity from Patanjali and consumers preference towards naturals. We expect Dabur to deliver revenue/EBITDA/APAT of 14/19/22% CAGR over FY19E-FY21E. We value Dabur at 38x P/E on Dec-20EPS to arrive at a TP of Rs 482 (Rs 477 earlier). Maintain BUY.